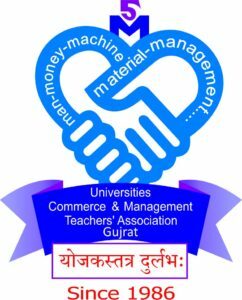 Our association was established in 1986 with name ‘Gujarat University Commerce and Management Teachers’ Association, later on named as “Gujarat & North Gujarat Universities Commerce & Management Teachers’ Association. 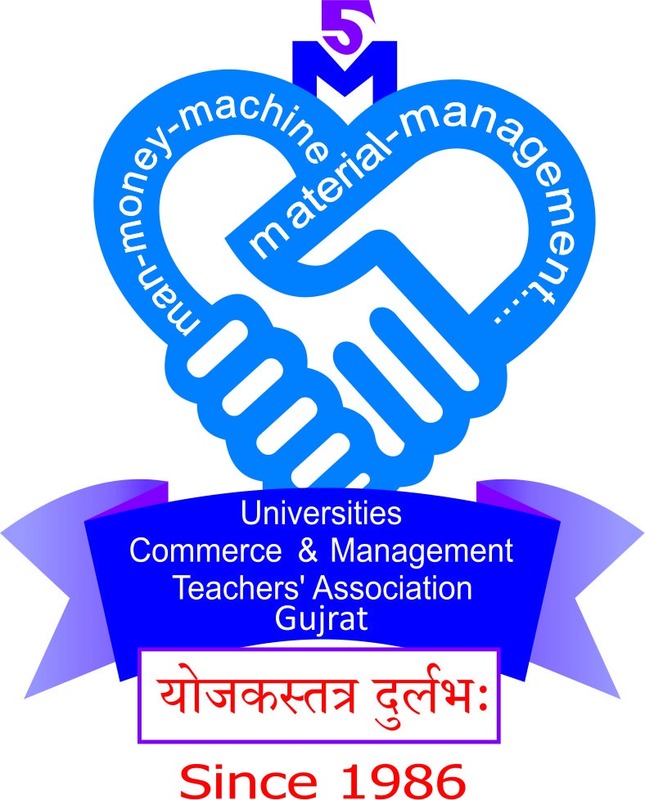 Now our association is renamed as UNIVERSITIES COMMERCE & MANAGEMENT TEACHERS’ ASSOCIATION. The aims and objects of our association are to promote the study of various problems in the subjects and fields of Commerce and Management and to create competence for teaching and research, To encourage research and development of new methods and techniques, To provide common platform for the meeting, discussion, discourse, development and analytical study to the teachers working in the Colleges and to study their problems in respect of teaching and research and overall development of their professional status, to establish liaison with the Universities and State of Gujarat to express the opinion of the members regarding teaching methods in the subjects, framing of syllabi, methods of examination etc. and also to undertake and help in the development of suitable teaching materials and aids to teaching using different media covering emerging disciplines. Our association has successfully completed 29 years to fulfill the above aims and objects through arranging Lectures by Expert from the academic area as well as from business area. Members have visited different business units through industrial tours and also have direct dialogue with the industrialist about the different methods followed by them for management of their business. At present, our association is spreading its’ wings to the state of Gujarat. We are working to bring latest developments to the College teachers in the subjects of Commerce and Management.